The girls have made their official comeback with the first track off their mini-album “Kill This Love”, and the BLINKs are going wild. Last year’s mega-hit “DDU-DU DDU-DU” took the girls in a harder hip-hop direction. 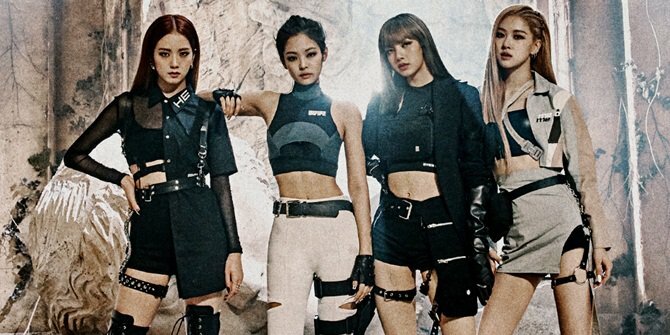 With their new single “Kill This Love”, they are moving forward into an overwhelming successive direction yet again. 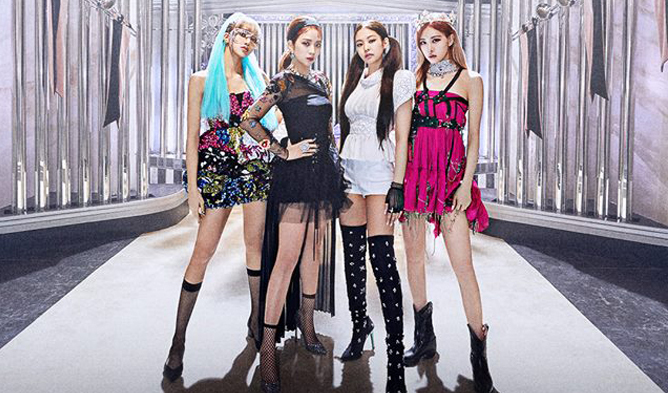 “Kill This Love” serves as the follow-up to BLACKPINK’s debut EP, 2018’s Square Up, and marks the group’s first release in partnership with Interscope Records and Universal Music Group. Each girl gets their own moment in the spotlight with a signature look, much like the posters that dropped over the last week. But still, there were plenty of group action, with the foursome bringing us Tomb Raider realness during the chorus dance break. 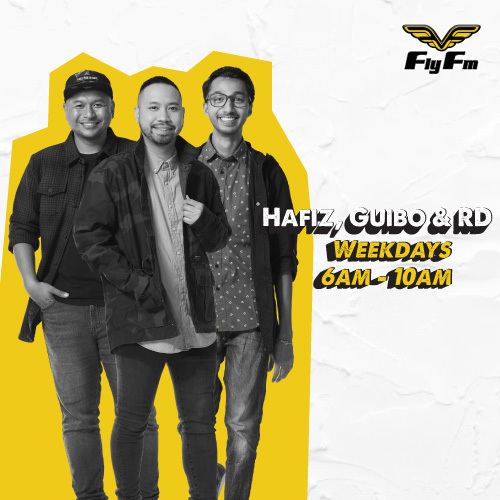 While showcasing a fiery MV, the song too notably features several lengthy all-English verses, a stylistic shift from the act. Not just that, the queen of girl crush concept once again amaze fans with their powerful vocals and choreography. A major surprise (but not really too) came about when their new title track has broken yet another record! “Kill This Love” reached the milestone of 20 million views on YouTube in just nine hours and 38 minutes, breaking the previous record of 10 hours and 27 minutes set by TWICE’s “YES or YES” in November 2018. Congratulations to BLACKPINK on another amazing achievement! 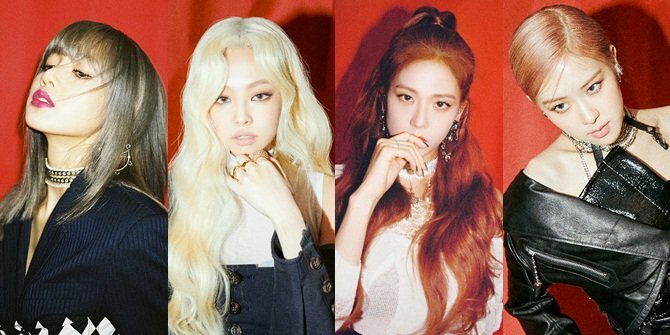 BLACKPINK are one of the most hyped artists in K-pop at the moment and with tracks like “Kill This Love”, they are going to keep that momentum going in the long run.